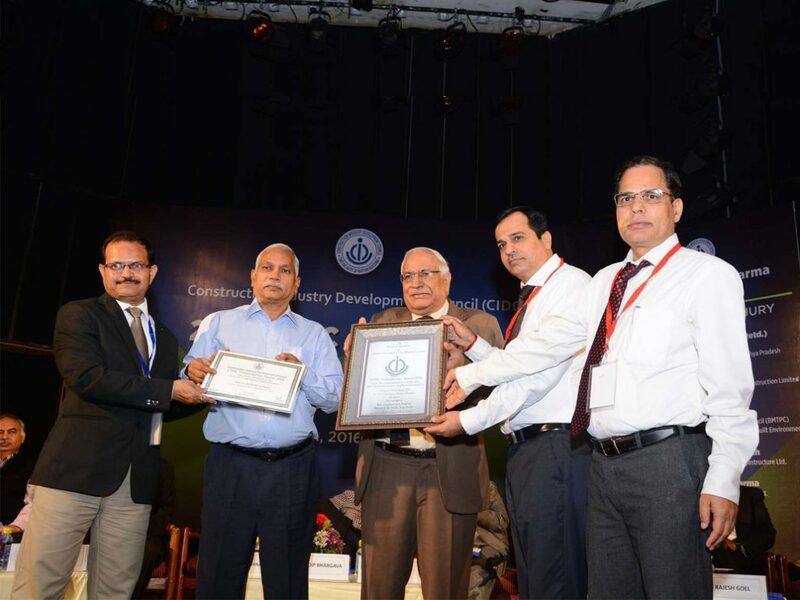 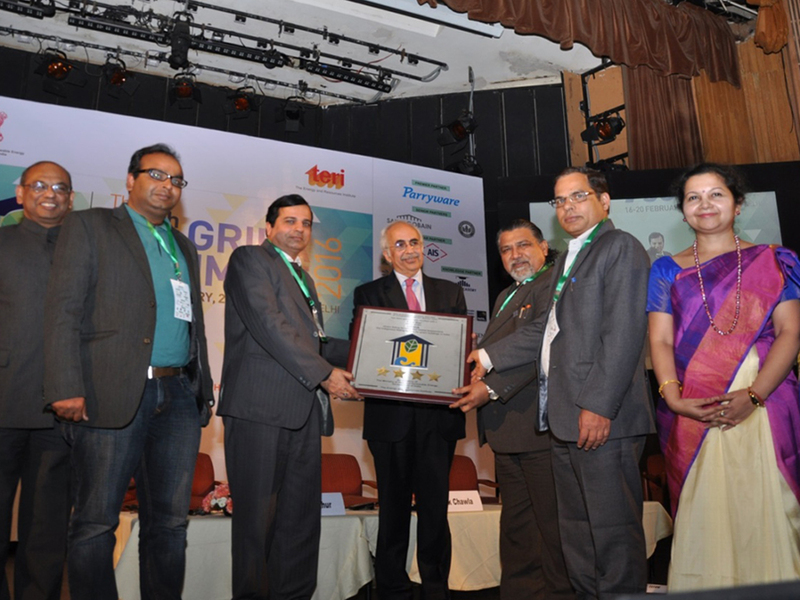 CIDC (Construction Industry Development Council) Award for Best Construction. 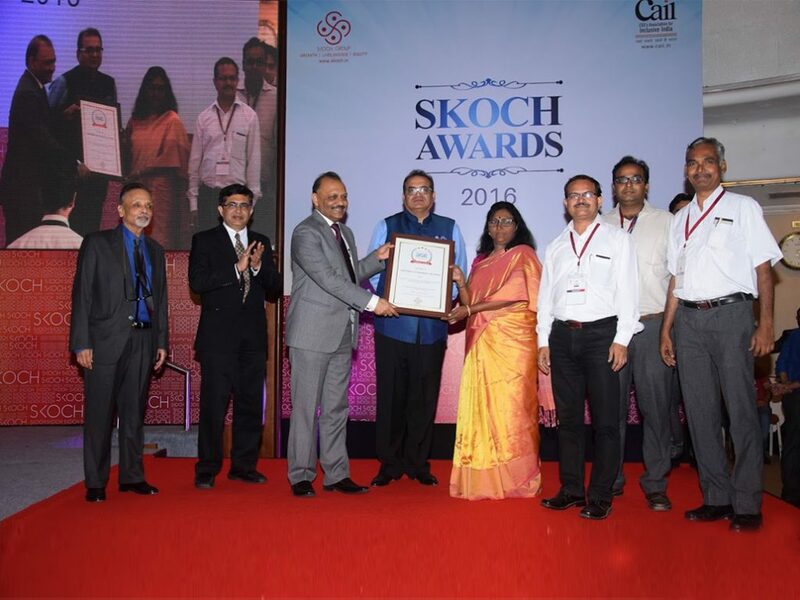 SKOCH Award for Energy Conversation, Environment Conservation, Skill Development, Employment Generation, Financial Growth of Region and Completion without time and cost over run. 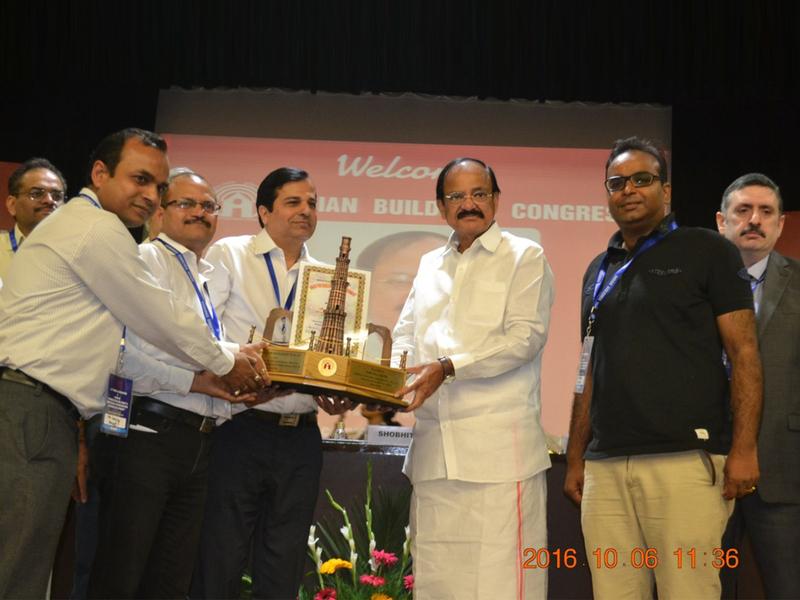 Award for Completion of Project without time and cost over run by AAI. 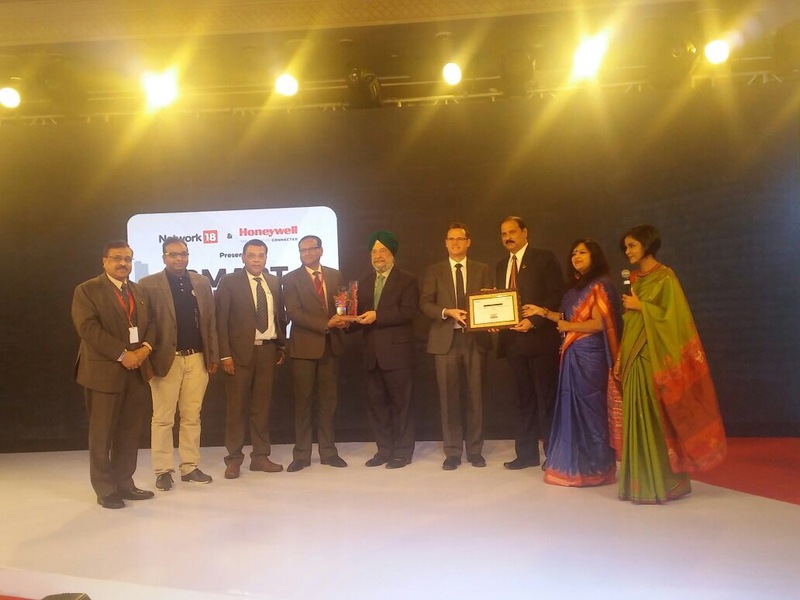 Chandigarh International Airport received award for rank number one in Customer Satisfaction Index Survey 2016.